There is a wrong impression about the dharmasastras even among those who treat them with respect. They think that the rules and duties of the Smrtis were formulated by their authors on their own. They call these authors "lawgivers" who, in their opinion, laid down "laws" that reflect their own views. Further they think that the dharmasastras were composed in the same way as our Constitution. Such a view give rise to another idea. We keep amending the Constitution whenever we find that it stands in the way of certain measures being introduced. It is asked, on the same logic, why the dharmasastras too should not be changed according to the beliefs and ideas of the present times. People ask me :"Why should not the sastras be changed to suit the times? The government changes its laws, does it not? " They sing my praises and tell me: "You are like the sages, the authors of the Smrtis. If only you make up your mind you can change the Smrtis to suit our times. " In effect what they respectfully suggest is this: "Please change the sastras as we would like them to be changed. " If the Smrtis really represent the views of the authors there is nothing wrong in what these people think about them and about what they want me to do about them. But those who want the dharmasastras changed do not see to know that they (the Smrtis) do not reflect the view of the sages who composed them. What the authors of the Smrtis have done is to present us in an orderly fashion what is already contained in the Vedas. The Vedic word cannot and must not be changed at any time and on any account. The same applies to the rules and laws laid down in the Smrtis. 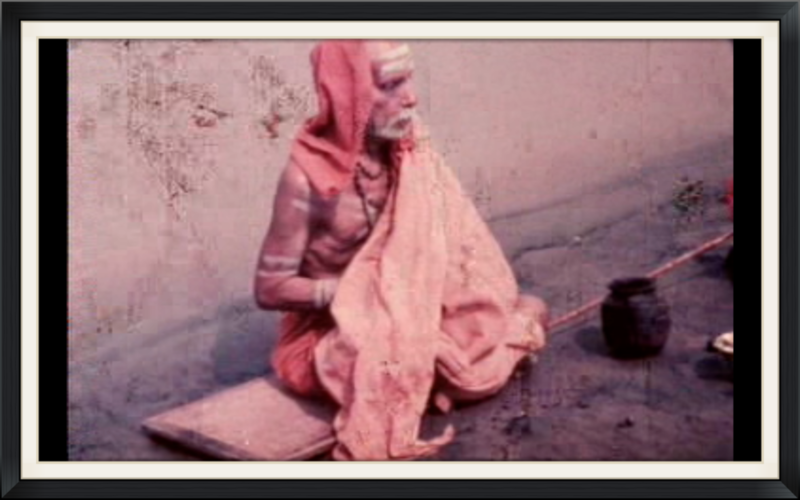 I may not be capable enough, or worthy enough, to persuade you to live according to the sastras. But changing them is certainly not my function. I have been installed here (in the Matha) to make people perform their duties and rites. That is according to the command of the Acarya. I do not possess the authority to revise the sastras according to what is felt to be convenient to the present times or what is in keeping with the new beliefs. If the sages had created the Smrtis on their own, to represent their own views, there would be no compulsion to accept them. If the Smrtis are not needed we could reject them outright. If their contents are not based on the Vedas and include rules and directions that reflect the views of the authors, then we can do without them. In this way so many people have written down so much about so many things. We too may write down whatever comes to our mind. The Smrtis must be looked upon as an authority for today and tomorrow and for all time because they are founded on the Vedas. But what is the proof for this claim?